Hi beautiful ladies. New Yeas has come with new beginnings. By the new year, as ladies we would like to have some differences in our look. 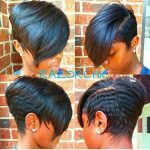 The best way to change our look is, a new hairstyle. 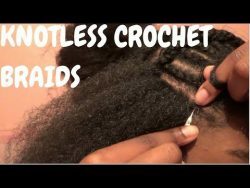 If you are bored with normal hairs, why don’t you make a big difference by braiding your hair. 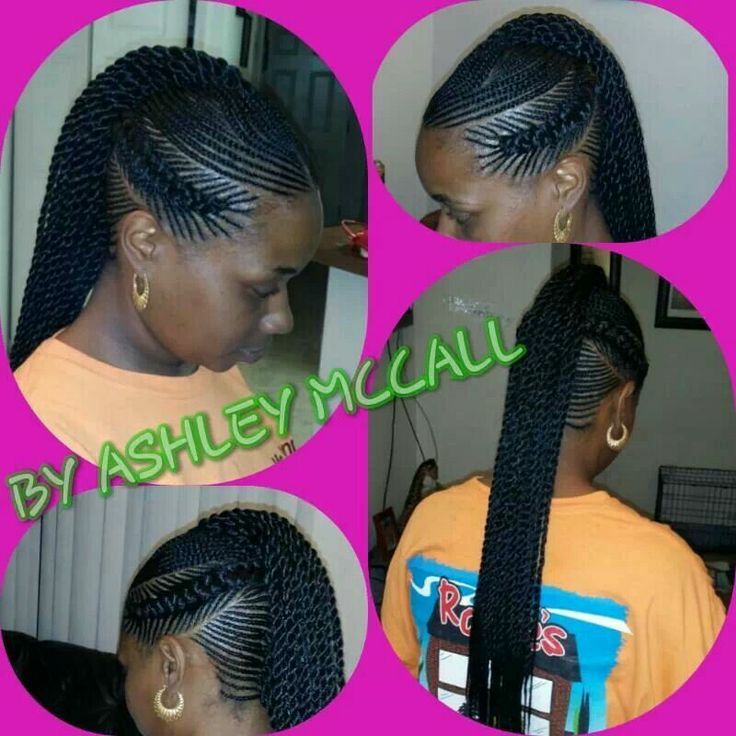 Hair braidings are traditional and modern hairstyles at the same time. 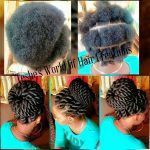 They are easy to use, have beautiful look and don’t damage your hair. You have a new year forward, so make it as beautiful as you can. 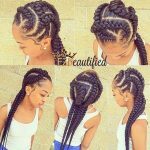 Try Ghana hair braidings.